She told him not to propose on Christmas morning. But maybe part of her still thought he'd do it... But when Christmas morning came and she unwrapped a brand new Lululemon outfit, she knew that there was no way he'd be getting her that AND a ring. 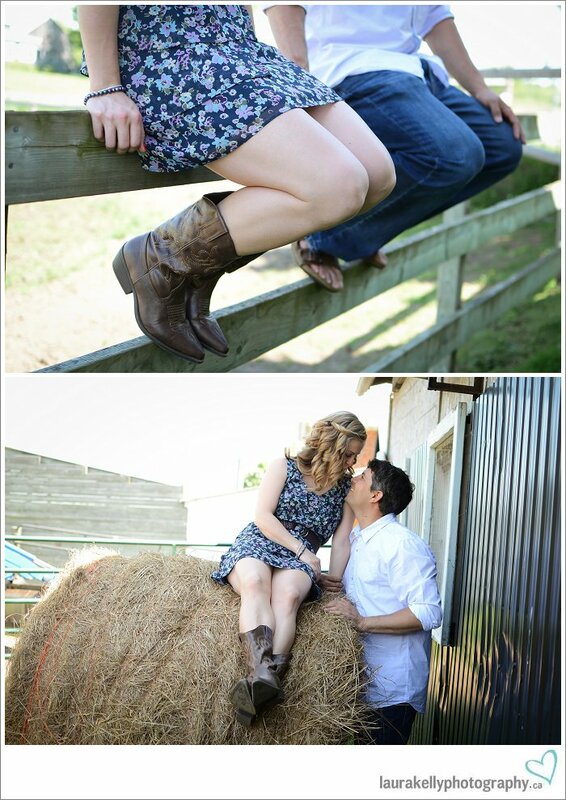 I am so freakin' excited to be photographing their wedding this November!!! 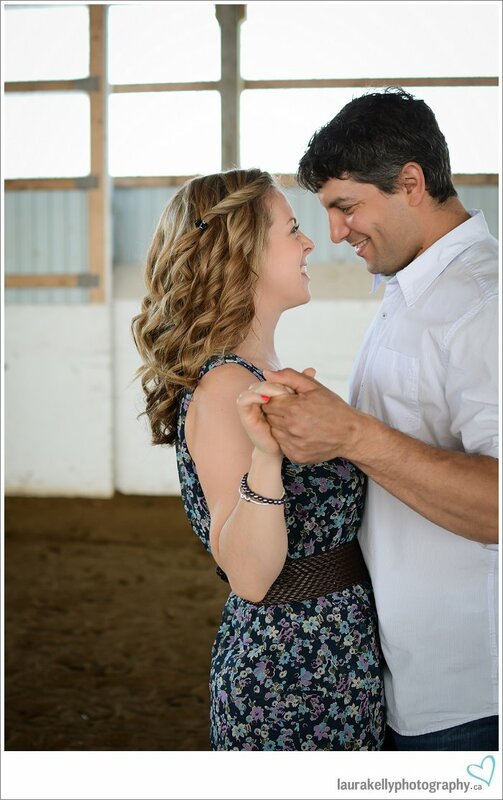 I can't believe that I'll be on a plane about 6 hours after their wedding is over, for a wedding of my very own haha!